FOR LOVERS OF PUZZLE AND BRAIN TEASER GAMES!!! This game surprised me very pleasantly. The concept is innovative and interesting. 3D graphics and the whole are very attractive. 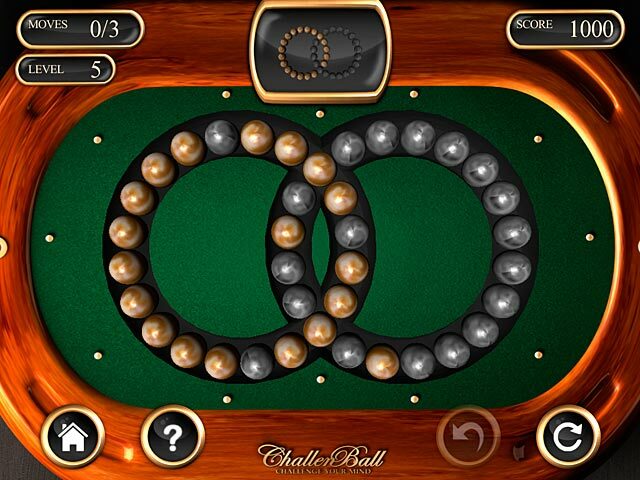 I have bought it and I have been very entertaining moments with Challenball. Both games modes do you have two games in one. The story mode Challenge makes you want to know the final message. With the Relax mode you can configure it as you want and play with the difficulty level you choose. For me, a great game. I highly recommend it for fans of puzzle games. If you love logic puzzles, you will love this game. 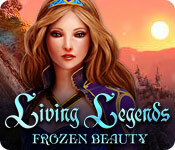 It is very challenging, very frustrating, but very rewarding when you solve each level. It has two modes, challenge and relaxed. The music was okay, though I tend to mute the sound on most games. There is a minor storyline, but it does not truly factor into gameplay. 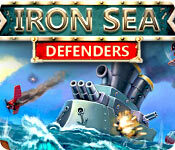 The graphics are a perfect mix of 3D game pieces and complementary backgrounds. This is a definite buy for me. They don't explain it well. I do like these type of puzzles, but usually they start out a bit simpler, and build up until you get the idea. It's pretty, but I'm lost, I hope others have more patience. Good graphics and a good gameplay. Original and plenty of options. It works for me: it's fun and really engaging. If you like frustrating challenging games.....this one's for you! 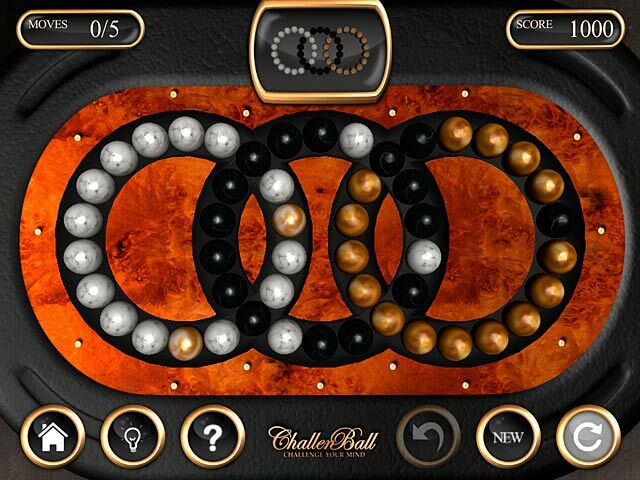 There are two levels of gameplay, relaxed and timed (I would have timed out alot so I chose relaxed) You can choose the color of the balls as well as the rings that encase the balls and how many moves to solve the puzzle. 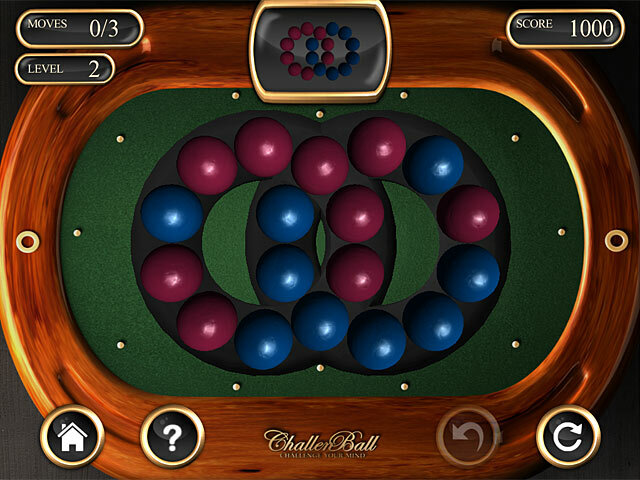 The gameplay is simple, to make the two rings with balls match the exact pattern as the sample by rotating the right and left rings. That's all there is, no other games, just the balls, and it gets old quickly so a no go for me and I would strongly recommend you try the demo first.